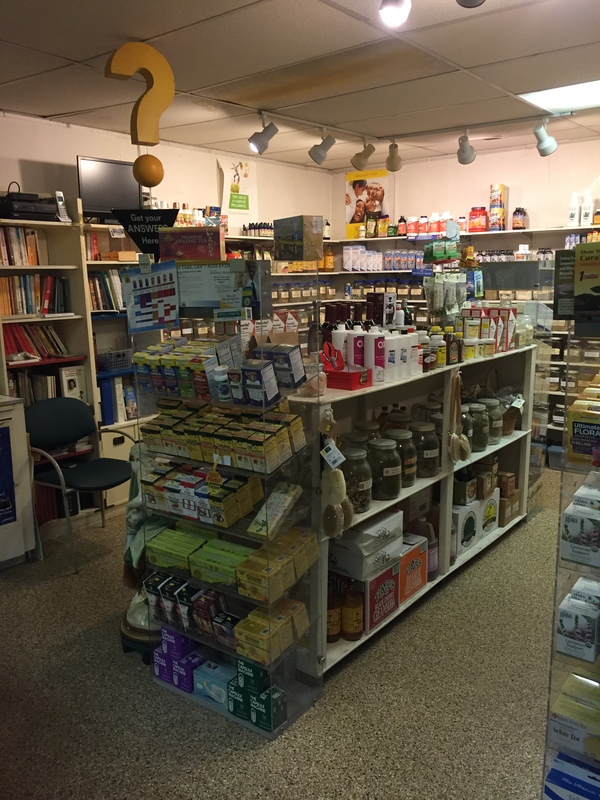 Dande-Lion Herb Shop is a Glen Burnie, Maryland family owned herb shop company. 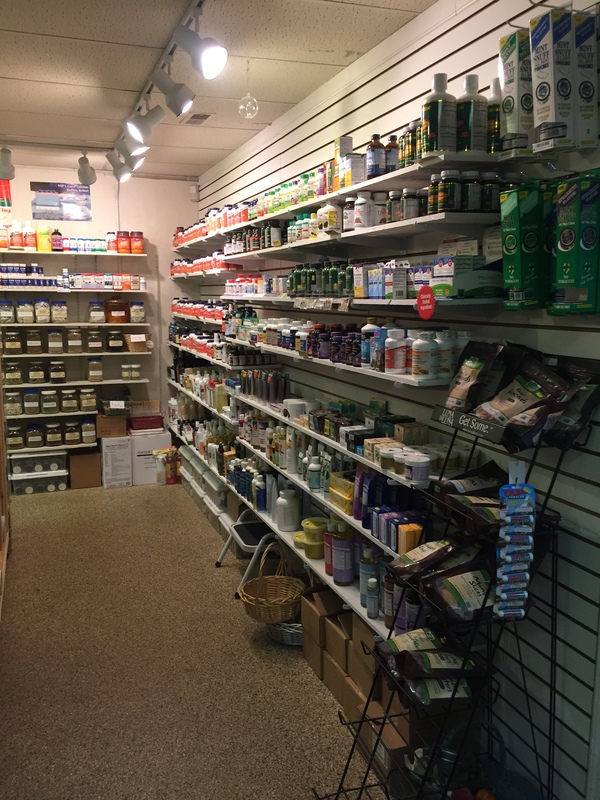 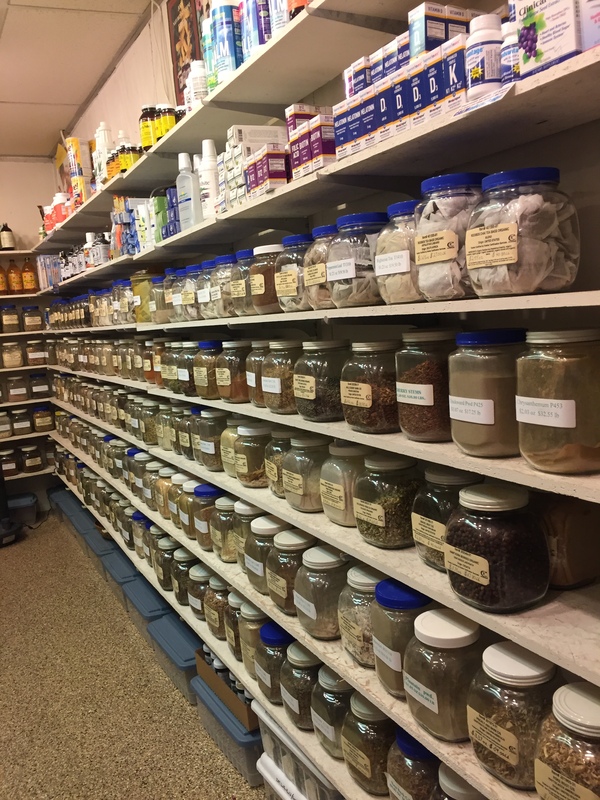 Dande-Lion Herb Shop has established a herb shop division, offered alternative medicines and developed a natural health service for its Glen Burnie clients in Anne Arundel County. 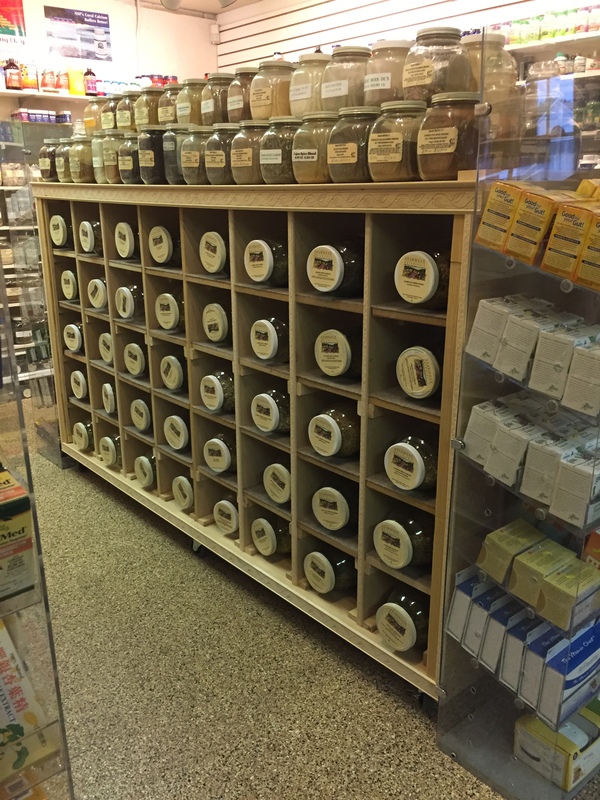 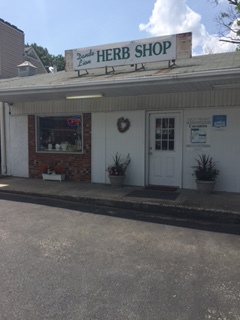 Dande-Lion Herb Shop has become Glen Burnie local herb shop favorite!